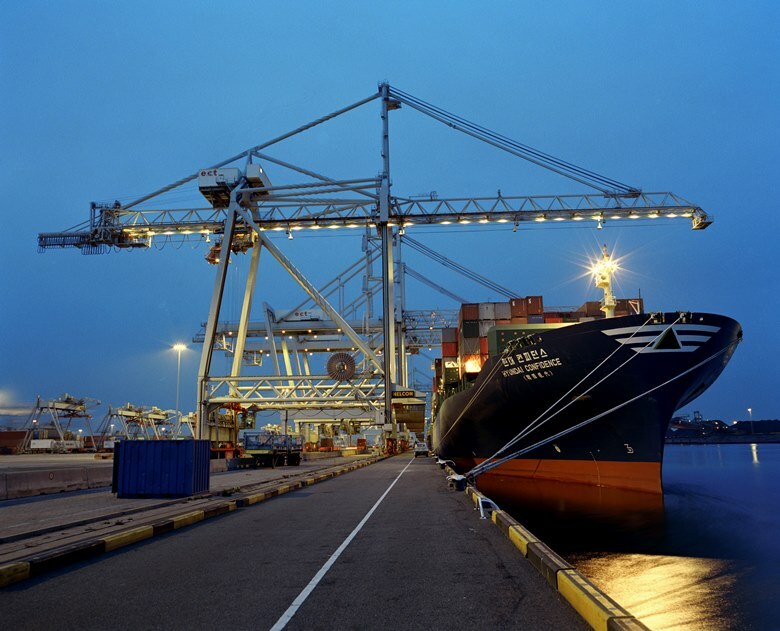 The maritime sector is deeply rooted in the Dutch culture and economy. The innovative and entrepreneurial strength of this sector of the Dutch economy is something that we want to be able to feel in the museum. We are using our knowledge and our collection to translate stories from maritime practice into attractive and modern presentations for a largely non-maritime audience. We are therefore always looking for new partners with stories from the maritime sector. The Maritime Museum thanks its partners for their financial contribution. Partly due to the financial support, dedication and commitment of these partners, the continued existence of the museum is guaranteed and we can realize our ambitions. We and our visitors owe them many thanks. Our visitors experience the enormous influence of shipping on our daily life via interactive storytelling.